Article: Ultrasonography of Cervical Lymph Nodes. Article: Chondroma of laryngeal cartilage mimicking thyroid tumor: A case report. 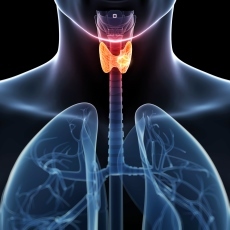 Article: Thyroglobulin for Monitoring for Thyroid Cancer Recurrence.